A crowdfunding campaign can be a great way for projects to raise funds while allowing fans to influence the design of a product. But handing over your money comes with an element of risk, and, as was the case with the Zano mini-drone, things can go badly wrong. 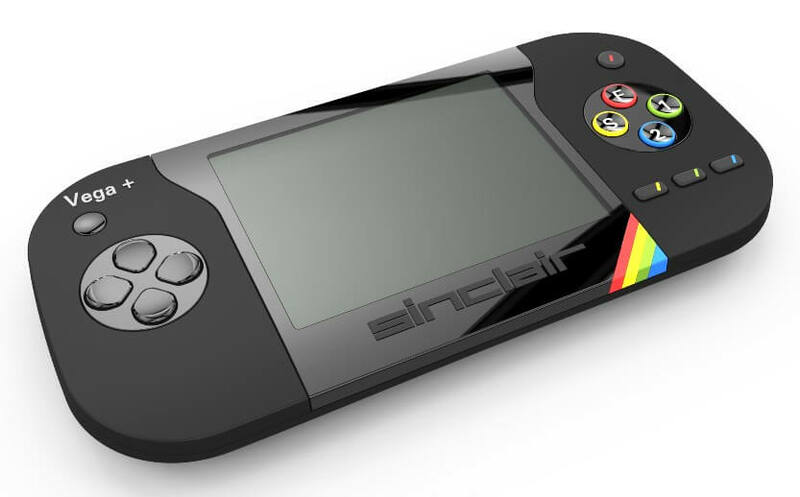 The latest example of a campaign that hasn't delivered on its promises is the Sinclair ZX Spectrum Vega Plus Console on Indiegogo - a handheld based on the popular ZX Spectrum home computer from the 80s. It features an LCD screen and comes with 1000 preloaded licensed games, with many more supposedly available for download. For retro fans and former owners of the original Spectrum (like me), the Vega Plus looks awesome; and to make it even more enticing, the campaign was backed by original Spectrum creator Sir Clive Sinclair. It came as little surprise when it raised $513,000 ($624,000) by March, 2016 – 367 percent of its original goal. But the excitement quickly came to an end when Indiegogo halted any further fundraising because of delays in delivering the units (they were meant to go into production in Summer 2016). There was also a lack of communication between the company responsible for the Vega Plus – Retro Computers Limited (RCL) - and the near 5000 backers. The BBC was asked by RCL founder David Levy not to report on the campaign’s troubles due to a "credible threat of violence." In a statement on Wednesday, he said: "Since December 2016 the BBC have formally been on notice that this is a police matter, and we ask that the BBC and Mr Kelion do not compromise the police investigation." The BBC delayed the publication of the report so RCL managing director Suzanne Martin would have time to provide evidence of the threats, but nothing was passed on to the broadcaster. Gizmodo also published and then deleted an article about the campaign because it too was told of the threats to RCL personnel. When the BBC first contacted RCL in December to enquire about Vega+, it was threatened with legal action. "Our clients are concerned that the BBC is in fact supporting and participating in a malicious campaign intended to denigrate our clients' reputation," wrote RCL lawyers. RCL has blamed the delay on unexpected issues with the console buttons. It said the first units would ship in February this year, but none have been sent out. Unsurprisingly, the campaign’s Indiegogo page is inundated with angry backers demanding refunds. RCL claims it hasn’t been able to respond due to legal action brought against it by former directors Paul Andrews and Chris Smith. The sad situation is another reminder that, as Indiegogo notes in its T&Cs, crowdfunding backers are supporting an idea rather than buying a product.